Cybercriminals are using modern techniques and have ditched their usual ways of targeting computers with viruses. Nowadays, hacker may send harmful infections, virus, malware from the potentially unwanted software, which are more effective due to complimentary downloads. However, Windows Defender is capable of protecting your computer. 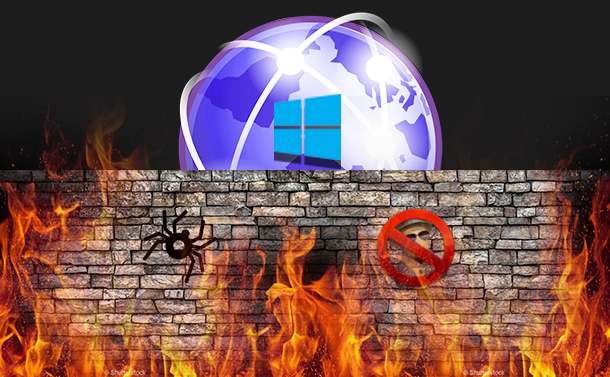 But, when it comes to Crapware, Windows Defender shows cold feet. Fortunately, you can safeguard your device from crapware by using the crapware blocker by tweaking the Windows Defender concealed settings. This setting will come handy for blocking adware, malware, virus, PUPs, and other unnecessary applications. Please keep in mind, Windows Defender will be not effective if you’ve third-party antivirus tool activated. 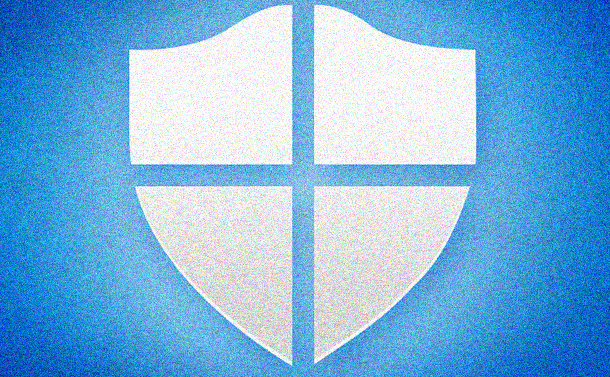 In this post, we’re going to discuss on how to enable crapware protection in Windows Defender. Why It Is important to Block malware? Most of the times Crapware is loaded with the complimentary tools and their downloads. However, crapware is different from malware as it reflects ads, browsing history, and shutting down your machine. Software like Crapware contains weather programs, browser toolbars and other computer cleaning/optimization programs which tell you your machine is running slow and offer you paid services to fix the performance of your computer. How to Enable Crapware Protection in Your Computer? To ensure a Crapware protection in your machine, you need to Windows PowerShell prompt. You need administrator permissions to make the changes if you’re not an administration (ignore if you are already using administrations account). All you need to do is, right-click on the Start button which is located at the bottom-left corner of your Windows screen. Select Windows PowerShell (Admin) and open it. Now, you need to click on Yes to get into the Windows PowerShell Window. Once you’re there, you need to type “Set-MpPreference -PUAProtection 1” command in the prompt and hit Enter. Now, you’ve enabled the Crapware but if you want to disable it again in coming days then you need to put “1” instead of “0”. Find Out if Crapware Blocker is Enabled? It is easy to find out crapware blocker is enabled on your computer or not. All you need to do is, you need to copy-paste the following commands one by one distinctly and Hit Enter. When your Windows PowerShell displays “1”, which means crapware blocker is activated on your computer. However, the command ends with “0”, then crapware blocker is not activated on your machine and you need to enable it again. How To Check Whether Crapware Is Working? You can enable the Crapware protection, it will not help you until the protection is not working on your machine. With the inherent settings of Windows, you need to download and install IMgBurn installer. Run the program to check ImgaBurn’s has “InstallCore”- which a bundle of programs system, which will give an attempt to get the other tools which you’ve on your machine. When you have Crapware protection on your machine then Windows Defender quarantined gets the installer and confidential like ‘Potentially unnecessary Applications’ which is called PUA by Windows Defender. Step 1: Type Settings in the search bar which is beside the Start button located at the bottom-left corner. Step 3: Select Update & Security. Step 4: Choose Windows Security. Step 5: Click on Open Windows Defender Security Center. Step 6: Select Virus & Threat Protection. Step 7: Hit Threat History. Step 8: Click on See Full History under the Quarantined Threats. As Windows Defender sometimes doesn’t block all the PUP, but this protection can do it for. Moreover, there is no harm in an additional layer of security for your device. 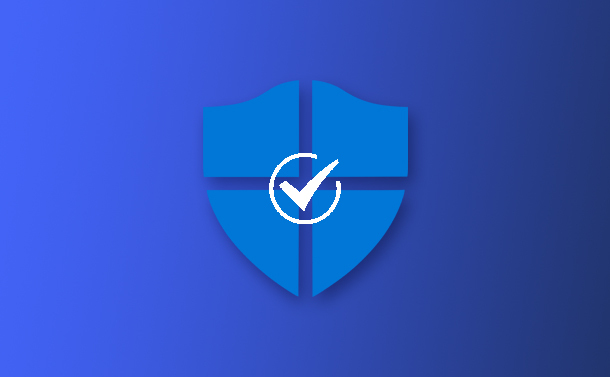 Enabling the Crapware protection will make Windows Defender more effective for blocking the spiteful and unwanted programs.